BERKELEY, Calif. (KGO) -- Sweeping reforms for student-athletes, including guaranteed four-year athletic scholarships -- that's the decision by UC Regents made Thursday night. All Division 1 and Division 2 schools in the University of California system must now follow these new rules. A guaranteed four-year athletic scholarship at UC Berkeley is like owning an insurance policy. 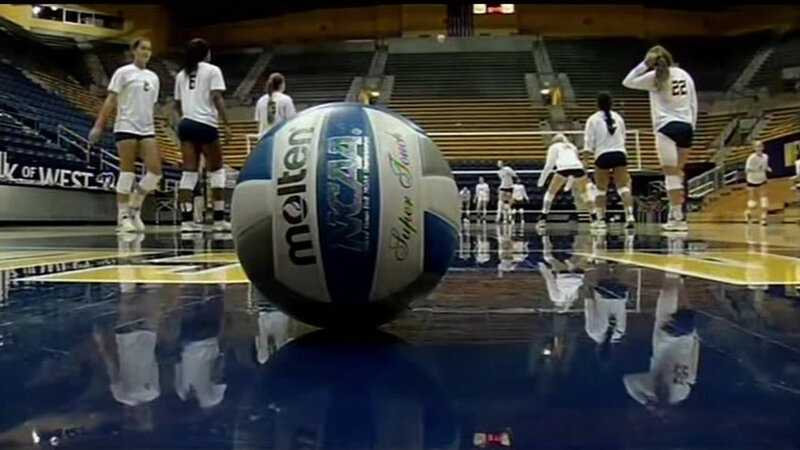 Both Cal and UCLA are Division 1 teams and must abide by Pac 12 conference rules, which in 2012 stated that these colleges must continue to provide financial support to athletes who are injured and are forced to stop playing. "It's a great feeling. I feel that I am more than a basketball player. They respect me for the things that I can do off the court as well," said Cal basketball player Roman Davis. The UC regents said it was time to include some of the other UCs, all Division 2 colleges. That means the financial help would continue past the four years, until the degree is completed. "And we're making the commitment to them just like they are making the commitment to us. to make sure that whatever happens we are committed all the way through," said Wes Mallette, UC Berkeley associate athletics director. The policy applies to students who are injured during practice, or while competing for the university. Only two of the UCs will be excluded, Santa Cruz and Merced, which are division 3 schools. The regents voted on 14 new recommendations that affect UC athletes such as providing more academic support, and orientation on sexual misconduct, mental health and diversity. Student athletes are also given priority when registering for classes. Coaches will no longer be allowed to recruit great players who are not prepared to make it in the classroom. "When our coaches go through the recruiting process, they take tall of that into consideration when they take into account, is this kid going to succeed there," Mallette added. Cal has had these reforms in place for several year. Since then, some of UC Berkeley's sports programs have improved their academic standing.